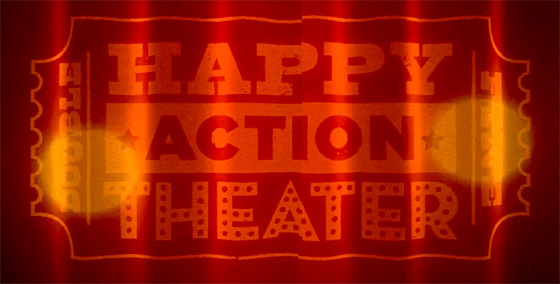 We’ve written a fair bit about Double Fine’s inbound title Happy Action Theater over the past week but thus far its price has remained a mystery. 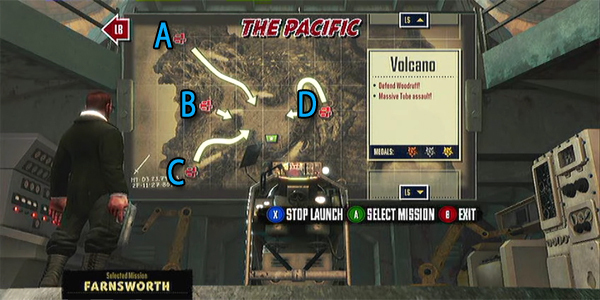 No longer, Happy Action Theater will set you back a humble 800 Microsoft Points. That trifling sum nets you no less than 18 multiplayer mini-games as well as, one would imagine, a hefty serving of Double Fine’s special brand of humour. The Kinect game, which the studio is pitching to anyone within the 3-103 year old bracket, is down on the calendar for a February 1 release.